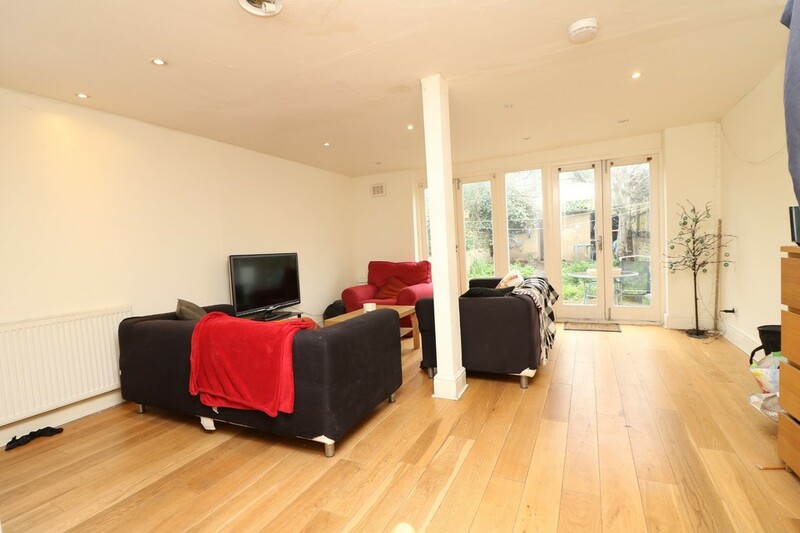 double glazing, high ceilings & wooden flooring throughout. 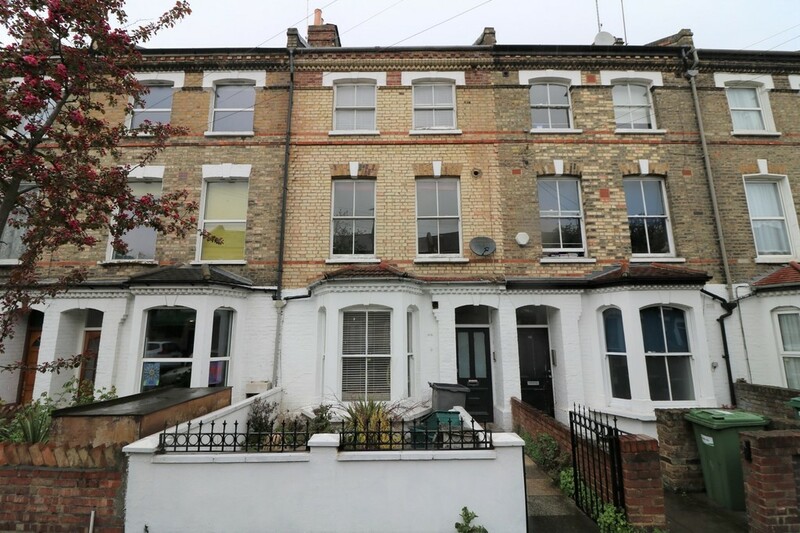 Huge Luxury Period House set over 4 levels consist of 5 Double Bedrooms, 3 bathrooms, Large Separate stunning lounge, huge contemporary fully fitted kitchen diner with bay window, Private garden, double glazing, high ceilings & wooden flooring throughout. 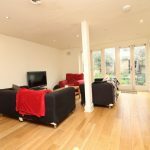 We are delighted to present this Huge Luxury Period House set over 4 levels consisting of 5 Double Bedrooms, 3 great bathrooms with baths & powerful shower attachments, Large Separate stunning lounge, huge contemporary fully fitted kitchen diner with washer/dryer, dishwasher and bay window, Large Private Garden, gas central heating, double glazing, high ceilings & wooden flooring throughout. 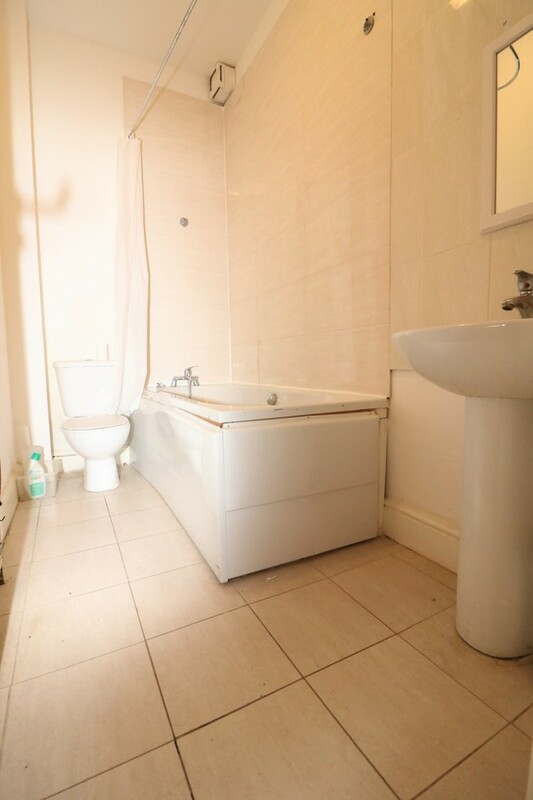 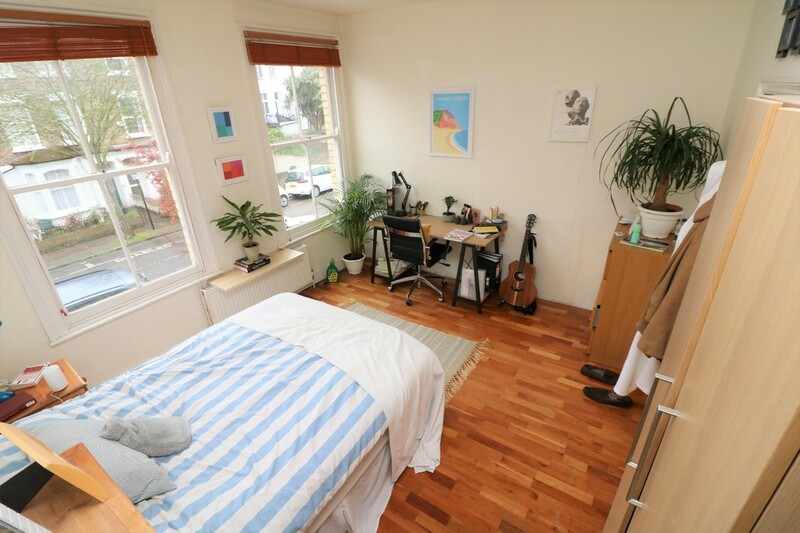 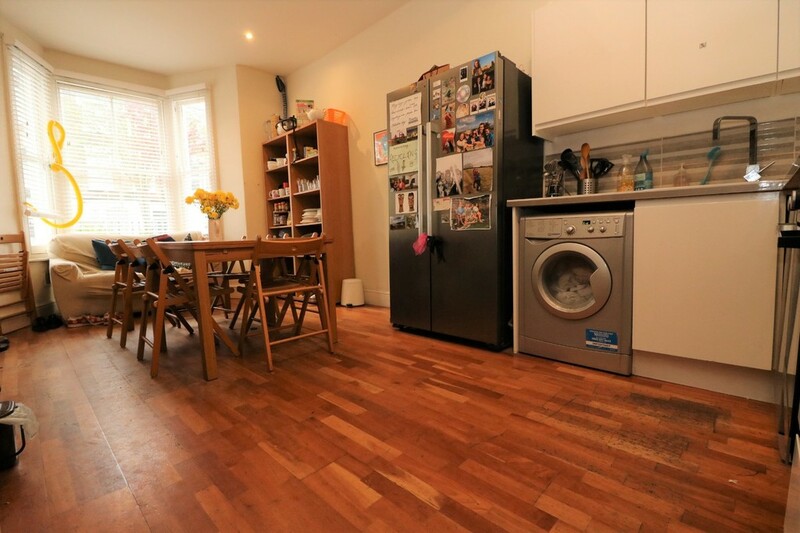 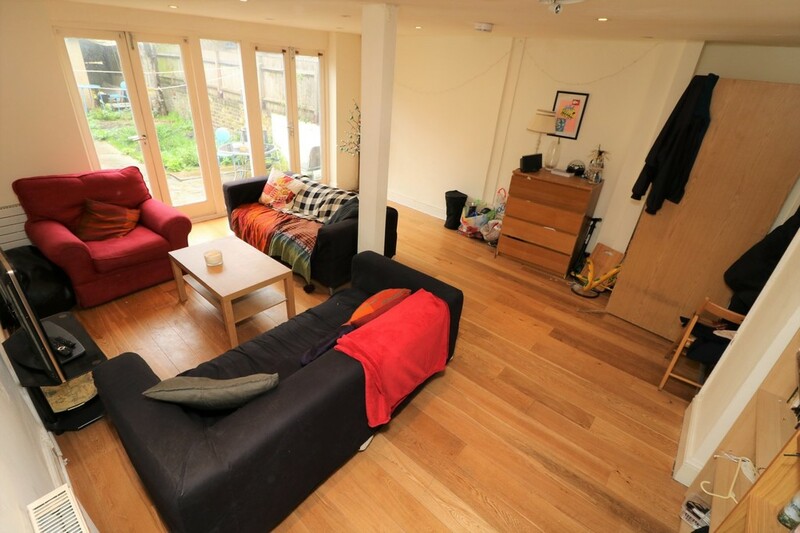 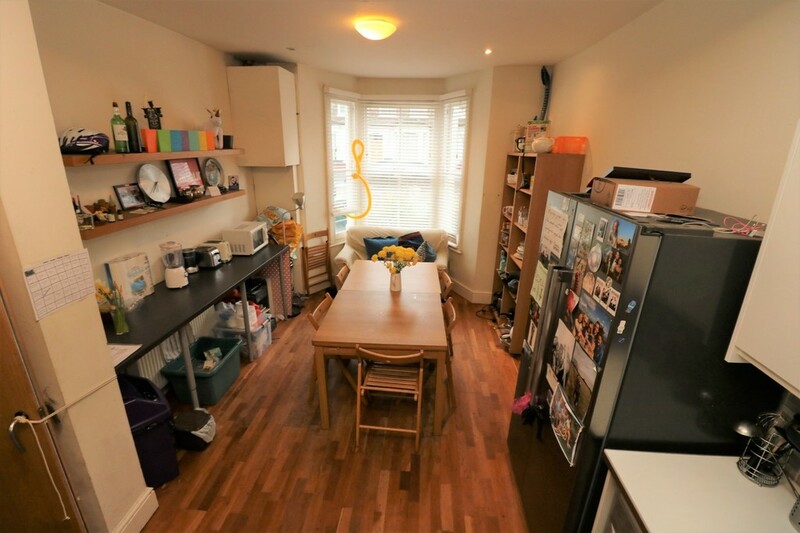 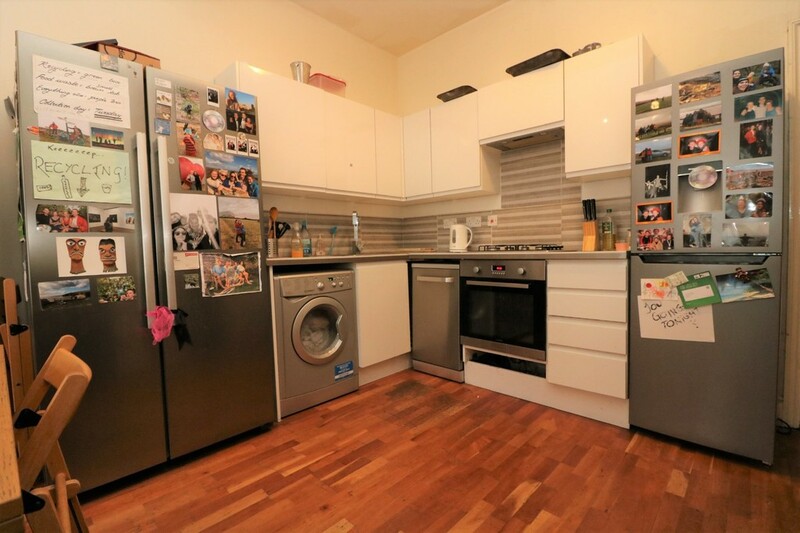 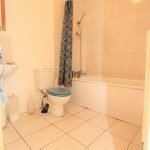 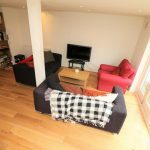 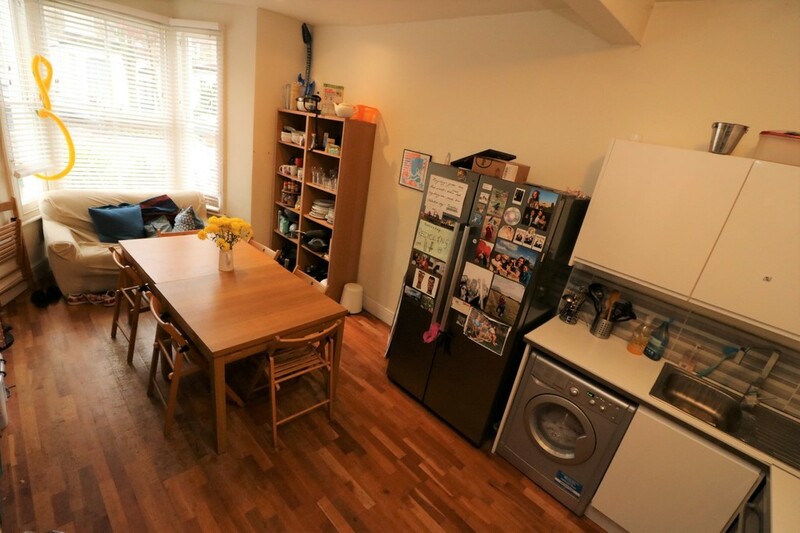 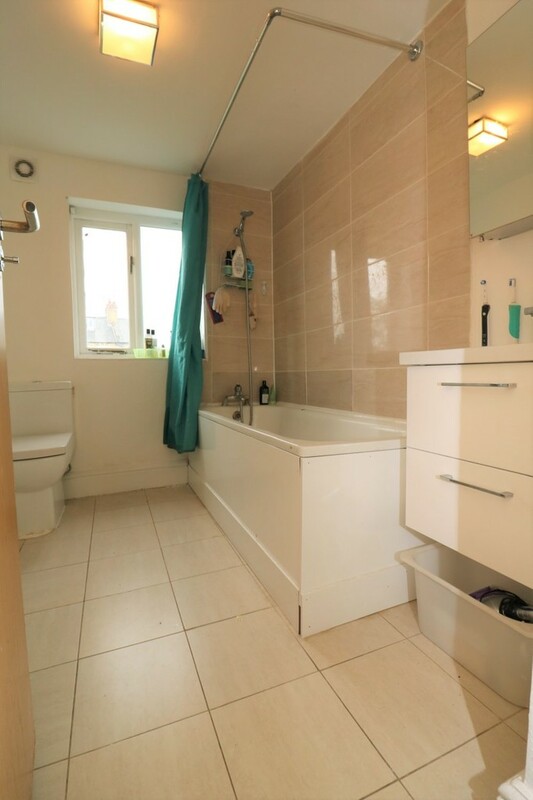 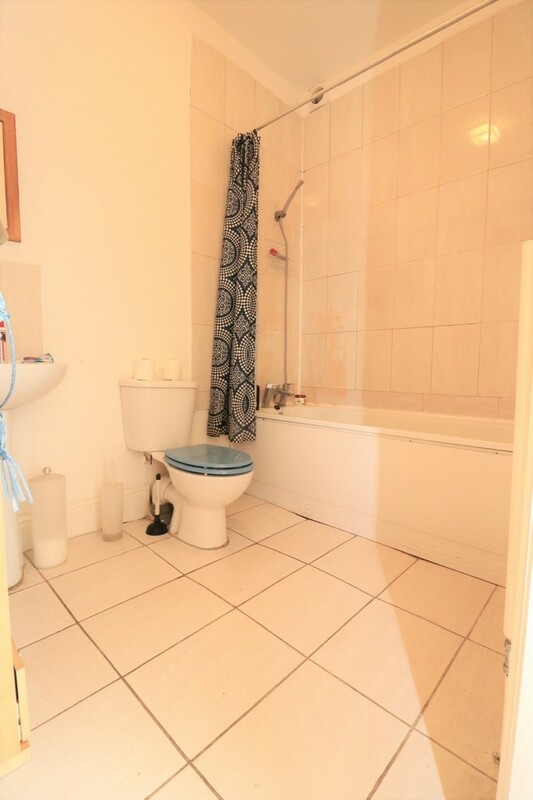 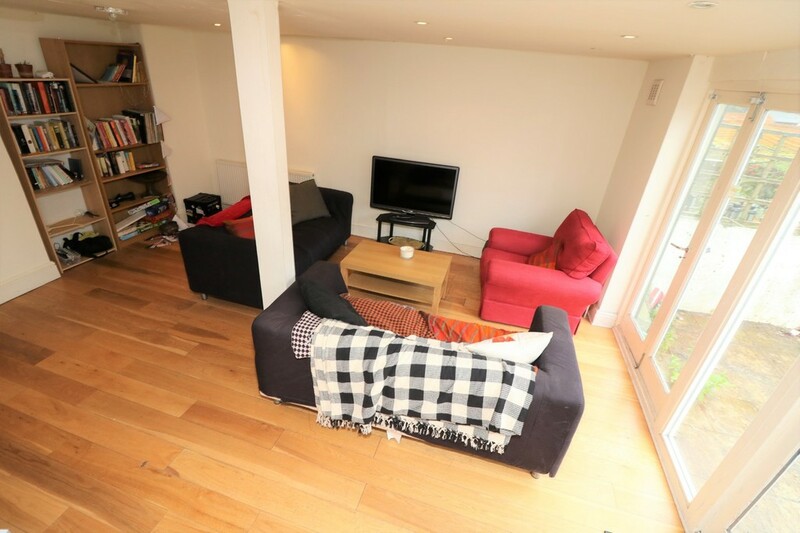 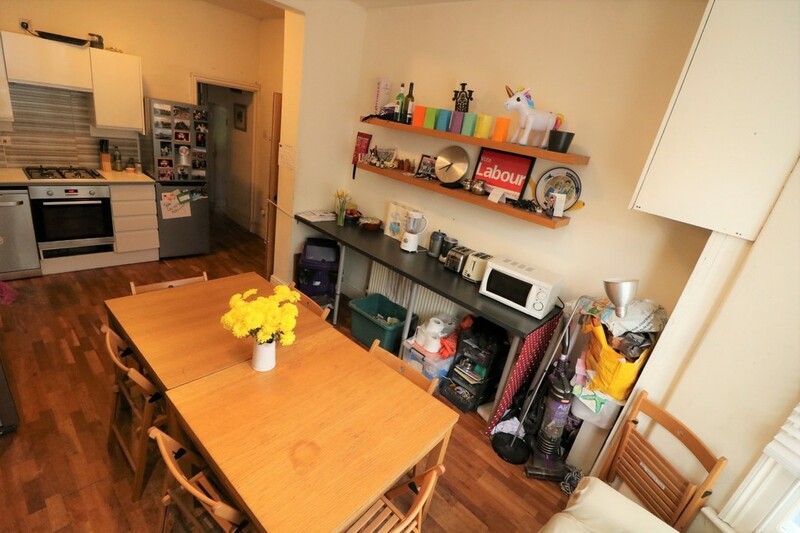 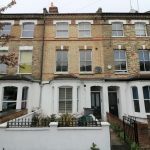 This property has a full HMO licence which legally has permission for the residence of no more than 5 sharers. 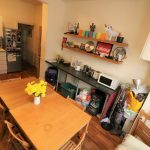 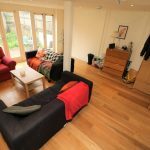 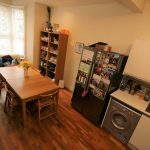 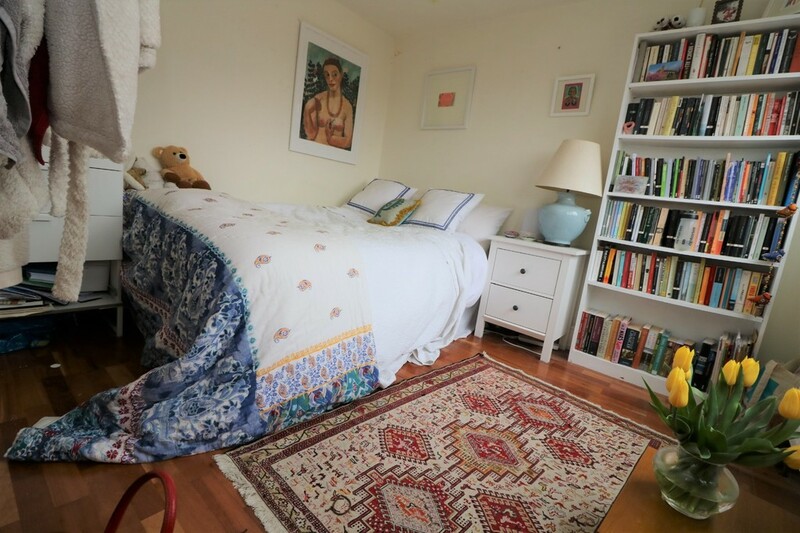 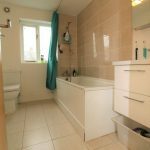 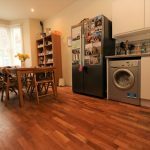 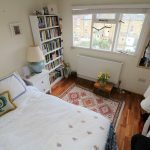 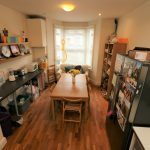 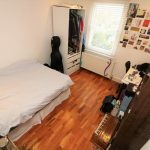 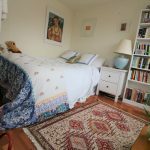 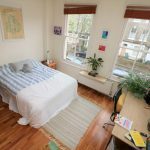 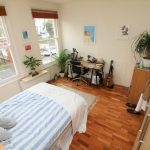 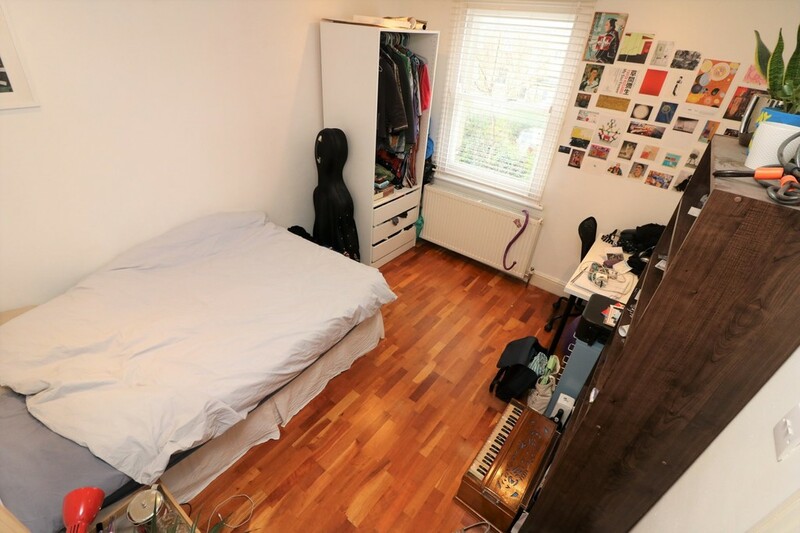 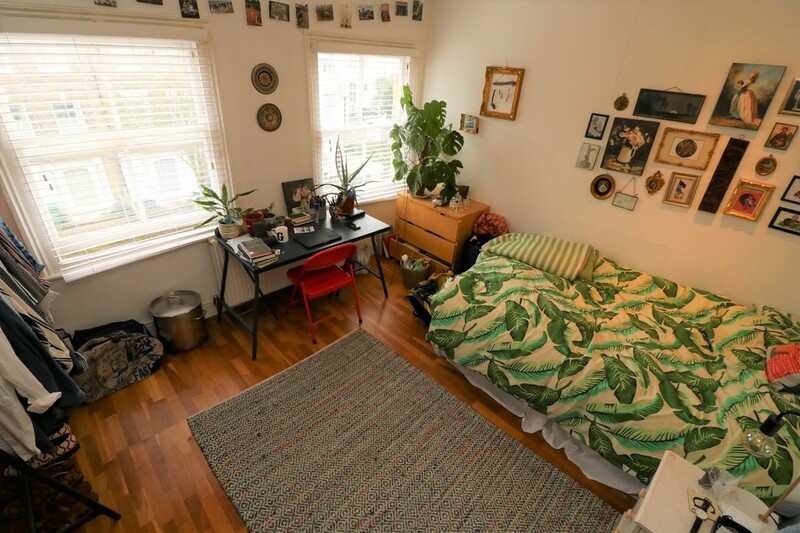 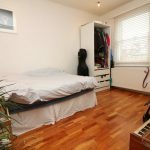 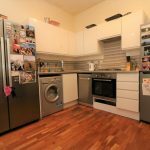 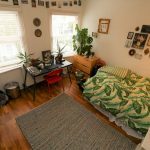 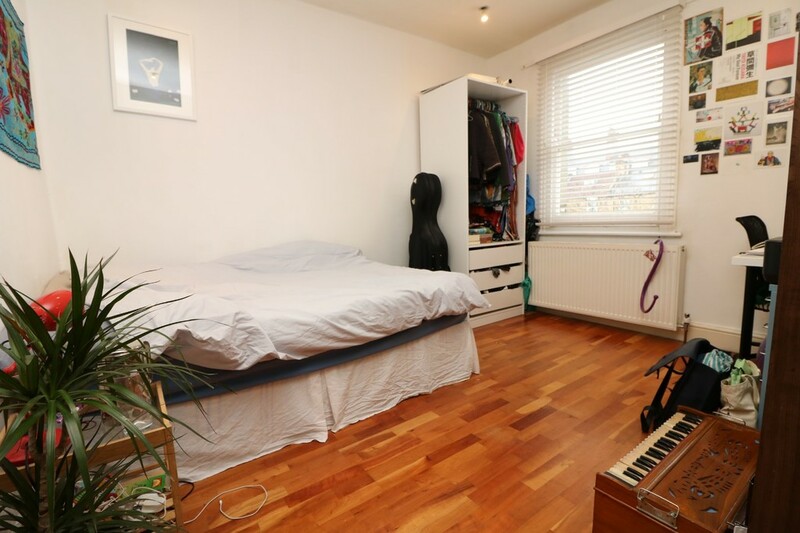 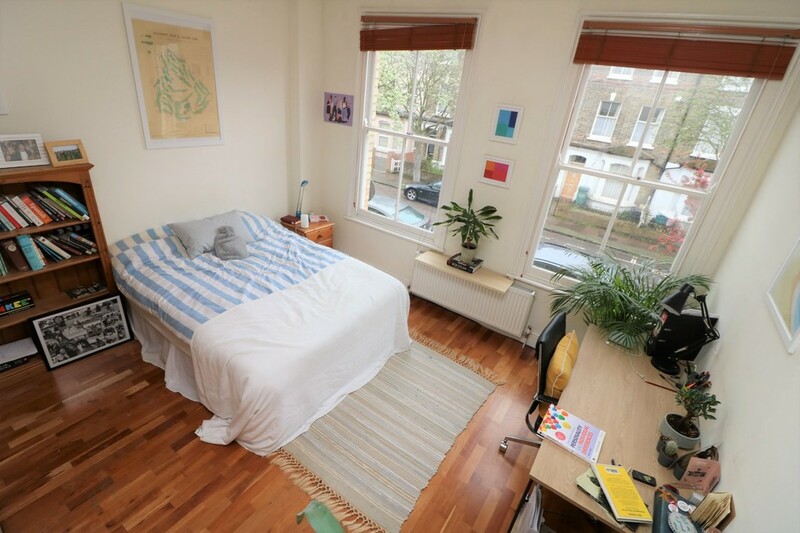 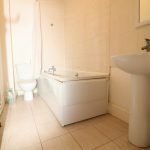 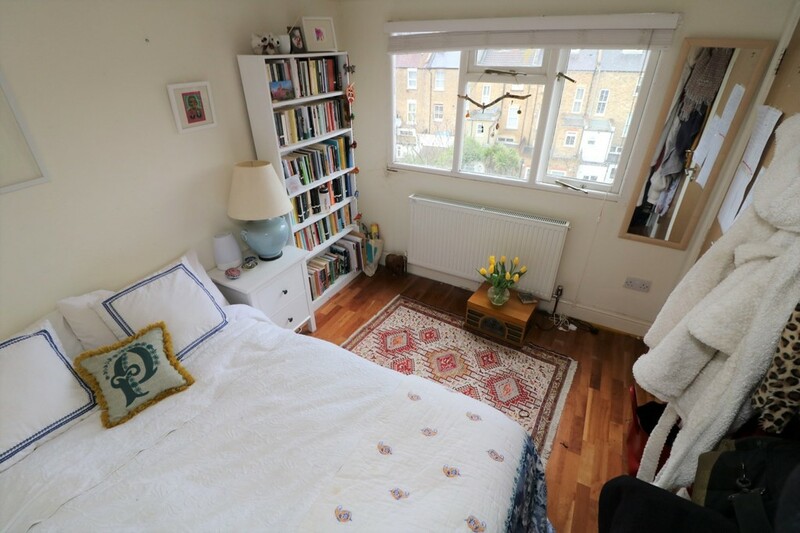 Situated on a quiet, leafy residential road 2 minutes walk to all shopping and buses amenities and within 10 minutes walk to Holloway road & Finsbury Park Tube Stations.